Strangle. Alternative shorter names are Long strangle, poor-man’s straddle. Neutral position. 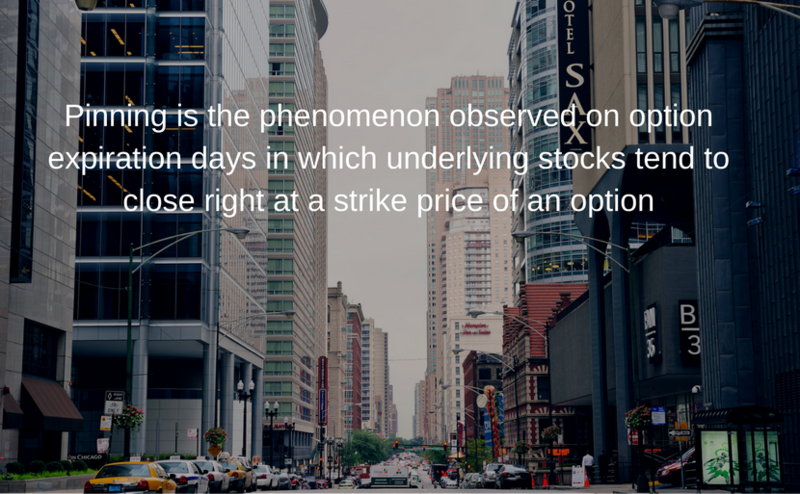 It is a combination involving an equal number of out-of-the-money (OTM) long puts and long calls with the same expiration date. It is a debit combination, which means you must pay to put on the position. The strategy profits when the price of the underlying security moves up or down beyond the breakeven points. Buy to open one OTM call and simultaneously buy to open one OTM put. Both options derive from the same underlying stock. The strike price of the put is below the current stock price by about the same amount as the call strike price is above the security price. For example, if the stock price is 100, you would buy a 95-strike put and a 105-strike call. The advantage of this combination is that it benefits from volatility, independently of the direction of stock price movement. Both the put and the call have (potentially) unlimited upsides but limited loss exposure. 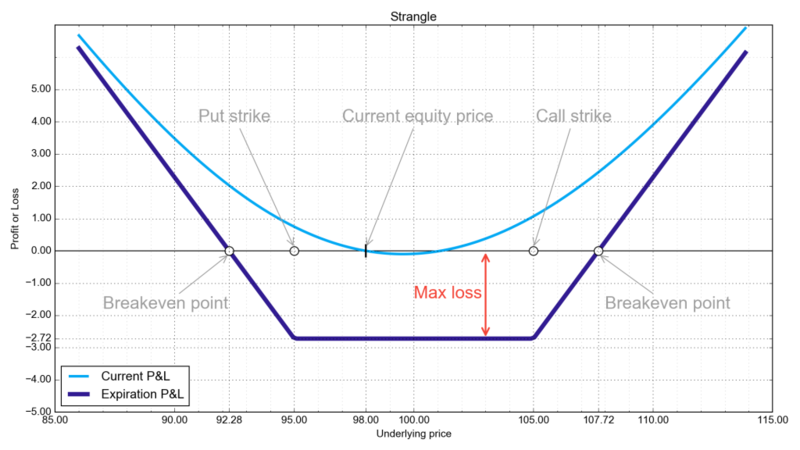 A strangle is like a straddle, except that the put and call in a straddle have the same at-the-money strike price. Because the strangle uses cheaper OTM options, the total premium is less than that for a straddle, all other things being equal. 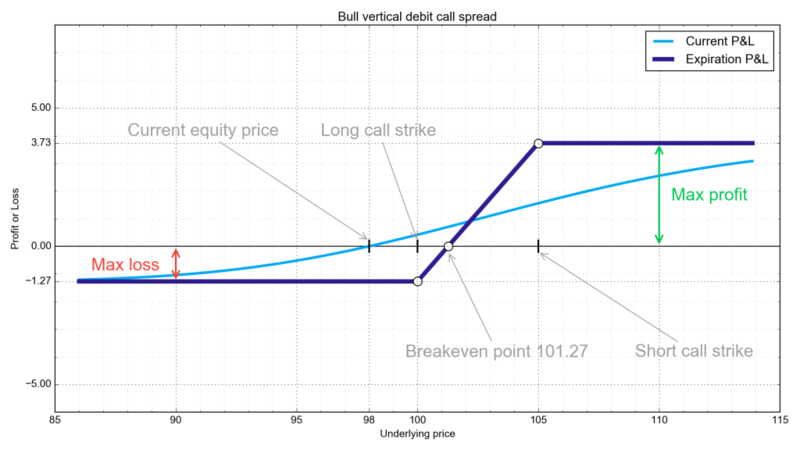 Vertical bull debit call spread. An alternative shorter name is bull call spread. Moderately bullish. It is a vertical spread, which means it involves two or more options at different strike prices with the same expiration date. It is a debit spread, which means you must pay to put on the position. The strategy profits when the underlying security rises moderately. Buy to open one at-the-money (ATM) call and simultaneously sell to open one out-of-the money (OTM) call. Both calls derive from the same underlying stock. The advantage of this spread is that the credit from the sale of the OTM call partially offsets the debit paid for the ATM call. Basically, the spread allows you to buy the ATM call at a discount in exchange for a cap on the maximum profit you can extract from the spread. 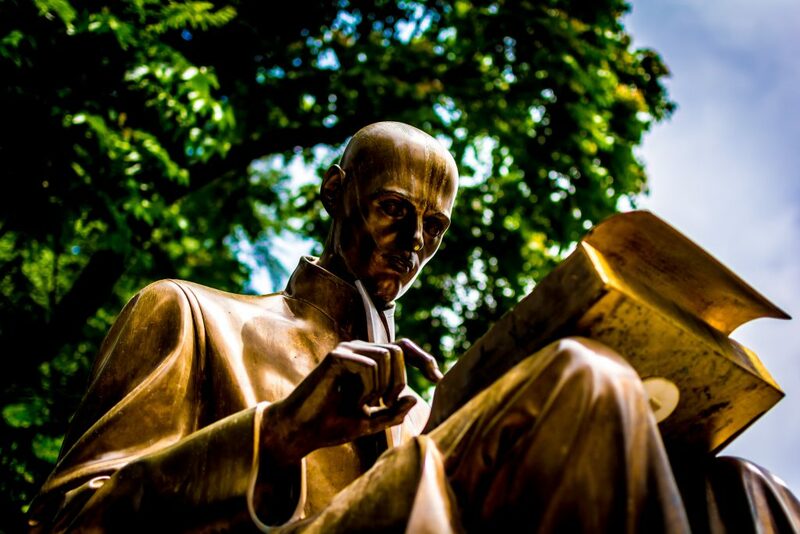 Top dividend-paying precious-metal stocks – these dividends could triple! Looking for protection against inflation or recession while getting paid to wait? Here are a few options to seriously consider. The case for buying precious-metals and miners was recently made here, and now it is time to share our favorite trades. Gold has been like a kite caught in an unrelenting storm for the past 10 years; flying to extremes ($1900) on wind streams of economic collapse, monetary expansion and Brexit then dovetailing lower on Wall Street’s sporadic hopes of normalization. For the better part of the last 4 years, Gold has been consolidating and trending lower but with Donald Trump about to usurp the throne, the glory days may soon return with a vengeance. Corporate America is still in denial about the prospects for a global trade war, even though protectionism was a central theme of the Trump campaign. … The … relevant legislation gives the occupant of the White House remarkable leeway should he choose to go protectionist. In a previous post, I wrote briefly about what investors can expect in 2017 as a result of the Trump presidency and suggested some investment ideas. In part 2 below, I’m going to delve into the merits of precious metals for 2017. Options trading can appear intimidating to some traders. To make money, you must understand how option values fluctuate, the risks of option positions and the regulations pertaining to option expiration. You can have option positions that expire after periods ranging from one day to more than a year. 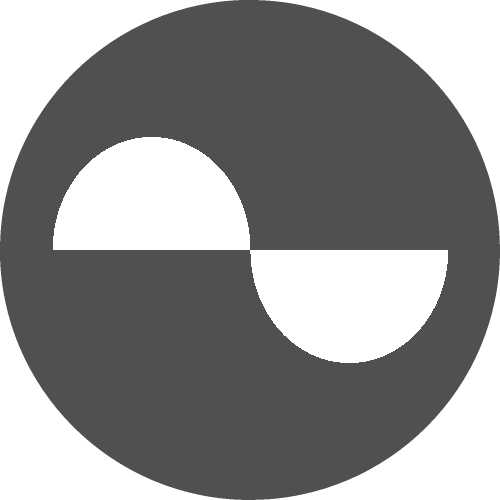 Understanding the mechanics of option expiration will save you from unpleasant surprises. 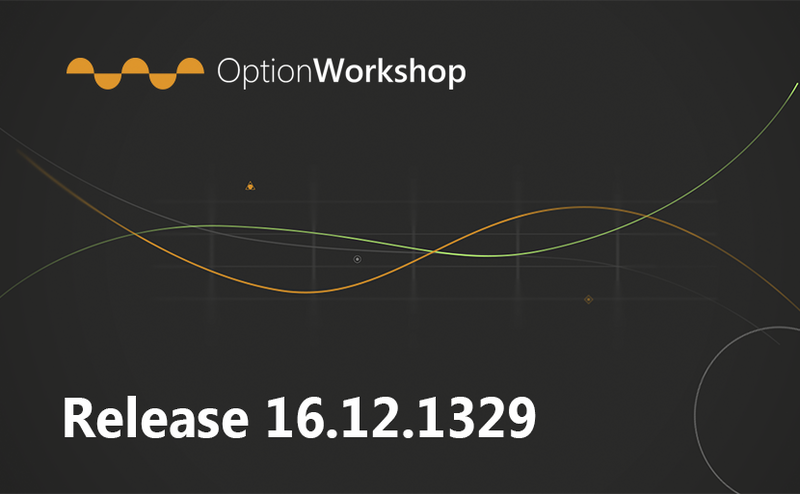 In the new version we have unified the format of the options series codes. Now, the codes are displayed in a unified format for all elements in the interface. Also we have made minor changes in the what-if scenarios functionality, exchange visibility configuration window and accounts visibility configuration window. The description of these and other changes can be found in this article. Fed Turns Hawkish, by Tim Duy: The FOMC raised the target range for the federal funds rate by 25bp today, as expected. But the tone of the press conference and the summary of economic projections were more hawkish than I anticipated. The Fed is shifting gears, a shift I did not expect until more data piled up in the first quarter of 2017. Fed surprises market by turning more hawkish faster resulting in a pause in the rally.